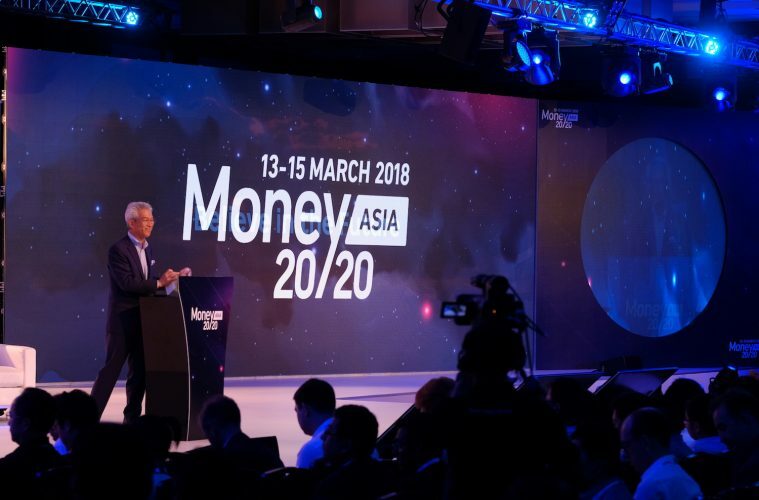 Fintech firms from around the world flocked to Singapore last week to attend the first ever Asian edition of Money 20/20, one of the world’s leading fintech and payments events. 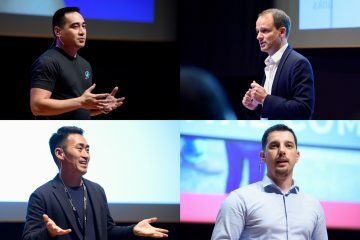 The three-day event featured pioneers of innovation across multiple sectors, including Grab, Tencent, Stripe, Paypal, AirAsia and Rakuten. 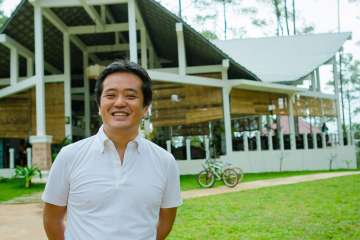 Hiroshi Takasawa, President of Rakuten’s Investment Company and Rakuten Asia CEO, took to the main stage to outline what makes Rakuten unique. 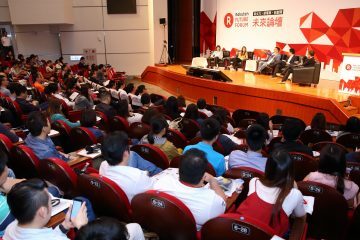 Speaking to a packed house on opening day, Takasawa explained how Rakuten’s unique ecosystem of services has formed through a consistent commitment to innovation that empowers people and businesses. Around common core strengths of brand, membership and data, the ecosystem includes over 70 services, spanning Japan’s leading online marketplace and its leading credit card by transaction volume. 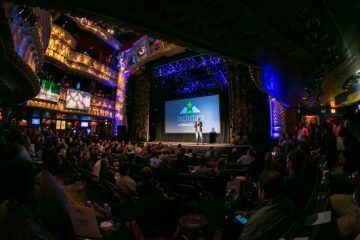 Hiroshi Takasawa, President of Rakuten’s Investment Company and Rakuten Asia CEO, took to the main stage at Money 20/20 Asia to outline what makes Rakuten unique. These services are linked by one of the world’s most successful loyalty programs, built around the earning and spending of Rakuten Super Points (RSP). Since being introduced 15 years ago, over 1 trillion points, equivalent to over $9B USD, have been issued to members. 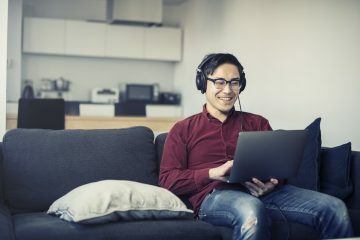 And the program continues to grow, with applications in Japan that extend from online shopping to purchases at McDonald’s restaurants, paying home energy bills and downloading music. RSP can be used at some 660,000 stores across the country. Takasawa also went into more depth on Rakuten’s FinTech. 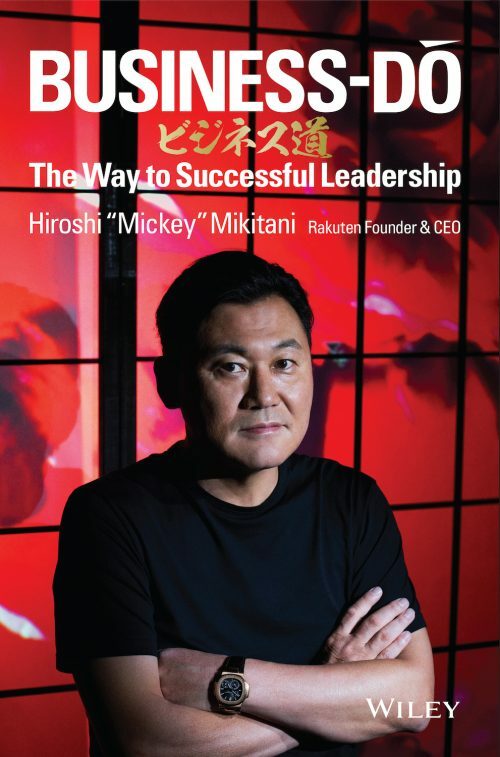 Since joining Rakuten in 2005, he has been a key player behind Rakuten’s emergence as one of the most significant financial services companies in Japan. 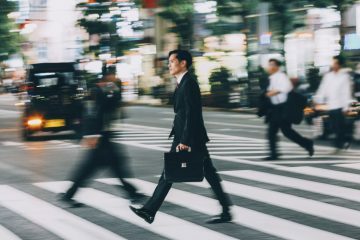 In addition to being the leading credit card provider by transaction volume, Rakuten also currently occupies Japan’s number one position in online banking by number of accounts and offers the second most popular online brokerage. And Rakuten’s fintech growth is not limited to Japan. 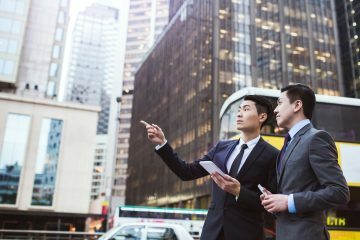 The APAC region has seen a wave of new service openings. Rakuten Securities recently launched services in Australia and Hong Kong, while Rakuten Trade in Malaysia opened in 2017 through a joint venture with Kenanga Investment Bank and is already the nation’s top online broker. Rakuten Card Taiwan is also the fastest growing credit card in the market. 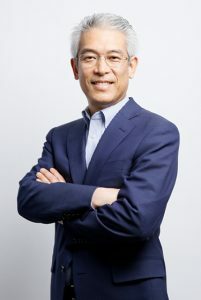 In his role as head of Rakuten’s investment company and Rakuten Capital, Takasawa oversees funds with a combined investment portfolio of over 30 companies. 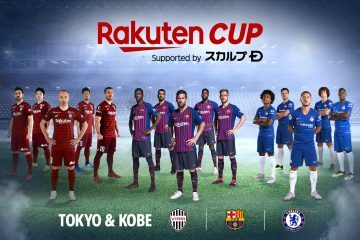 The funds focus on transformative internet businesses that can benefit from Rakuten’s value-added support and global network and have seen the combined value of their investments grow from $1.8 billion USD to a book value of nearly $3 billion, representing an ROI of 65%. 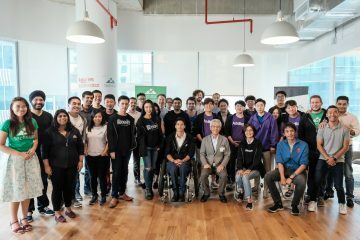 Before closing his presentation, Takasawa introduced a topic of particular relevance to both the local Singapore and regional Asian audience: the new Rakuten Accelerator powered by Techstars. 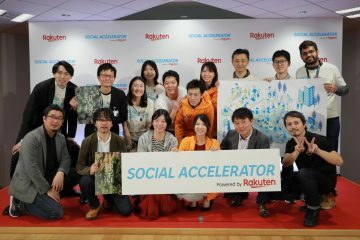 First announced in December of last year, the program kicks off with participating startups in Singapore in July and will focus on the theme of “Rakuten Viber as a social messenger.” The application window is open until April 8th, 2018.